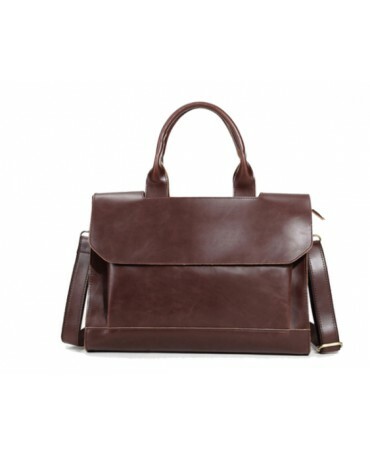 The Kazuno briefcase is made out of high quality vegan leather. It's the perfect blend of practicality and style. 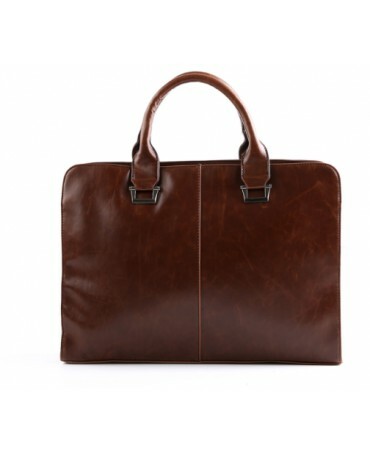 This briefcase will complement a casual and/or dressed up look. 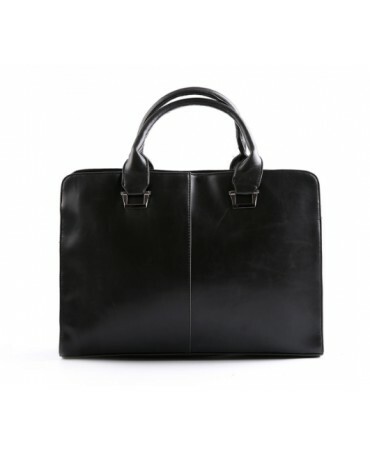 Made from the best vegan leather and a luxury know how, this Tokyo briefcase has a minimalist, elegant design and is perfect for professionals.Simple and practical, you can carry all of your work day essentials. 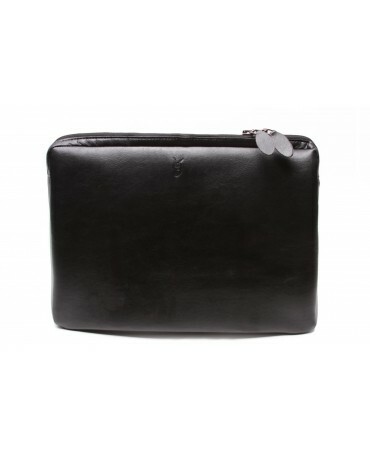 The Faunus portfolio is made from soft and high quality vegan leather. 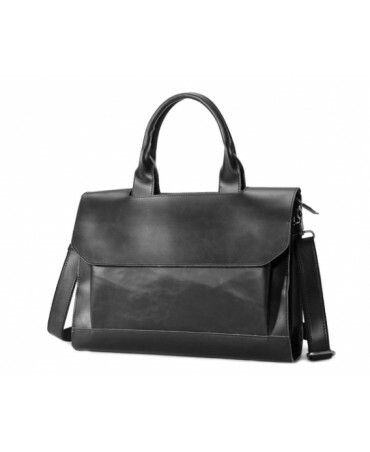 Certified Ecolabel by the European Union this accessory combines practicality and fashion in a sleek design.